Dr. Pedram Shojai is an author, filmmaker, founder of Well.Org, Urban Monk, husband and father. 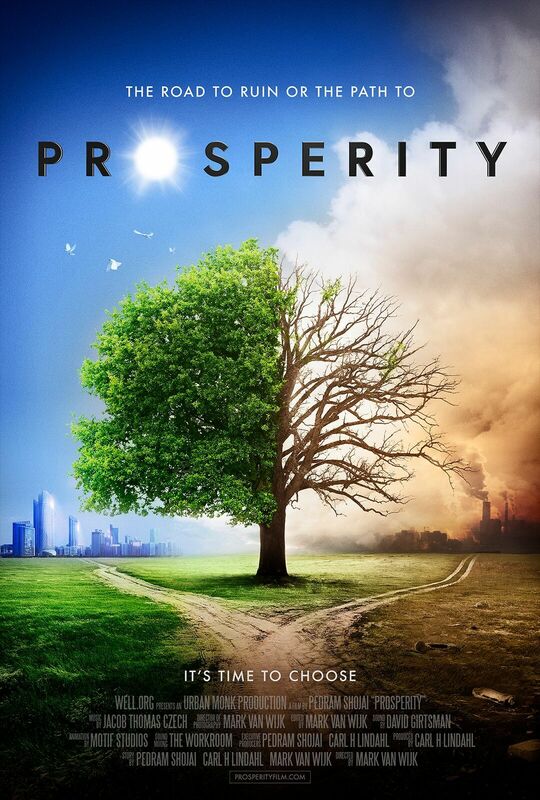 PROSPERITY is a feature documentary about his journey across the Americas to discover a more sustainable way for us all to do business and thrive on our Planet. ‘The Urban Monk’ tracks the organic roots of Rodale Publishing; the food revolution of Whole Foods Market; Guayaki’s waged war for rainforest redemption; Terra Cycle’s scheme to drain the oceans of plastic; architect CookFox’s carbon-reducing skyscraper design, alongside many others. Through these companies and more, the documentary explores an exploding conscious business movement, one fueled by social responsibility, transparency, millennials, and the realization that business-as-usual can’t go on. The film unveils effective ways for everyone to be a part of this movement and really drive the positive change needed in the world.